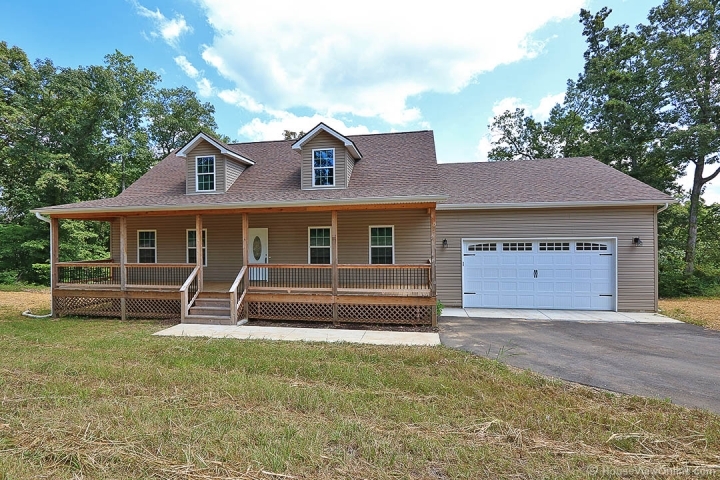 This 1-1/2 story home has four bedrooms and 2-1/2 baths. Master bedroom, additional bedroom and 1/2 bath / utility room are on the main level. Two bedrooms, bathroom and spacious loft area are on the second floor. Covered front porch and covered deck give lots of room to entertain or just relax. Call today to schedule your appointment!